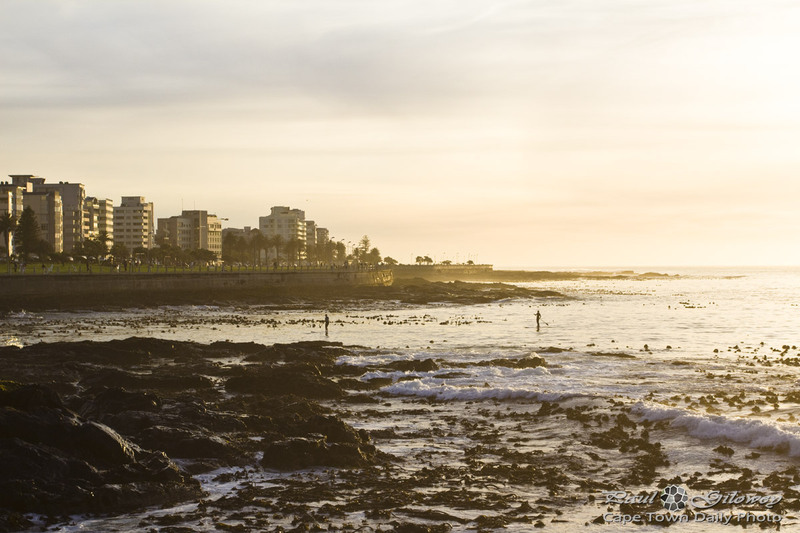 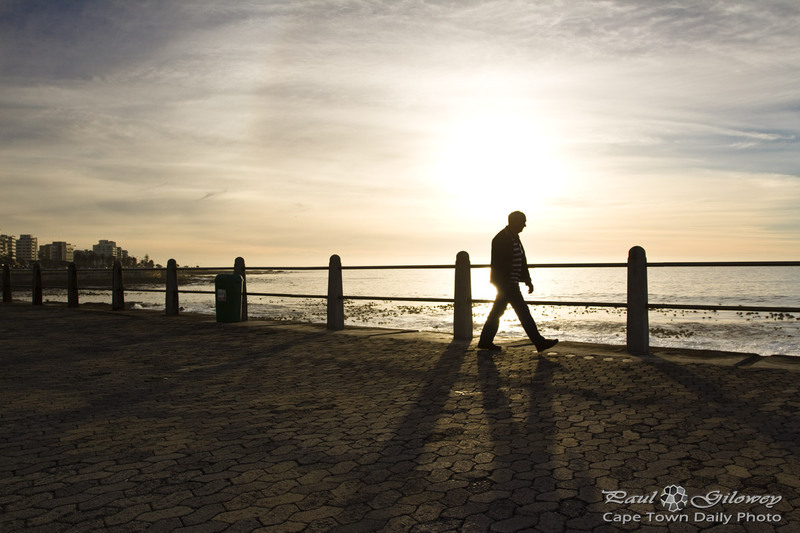 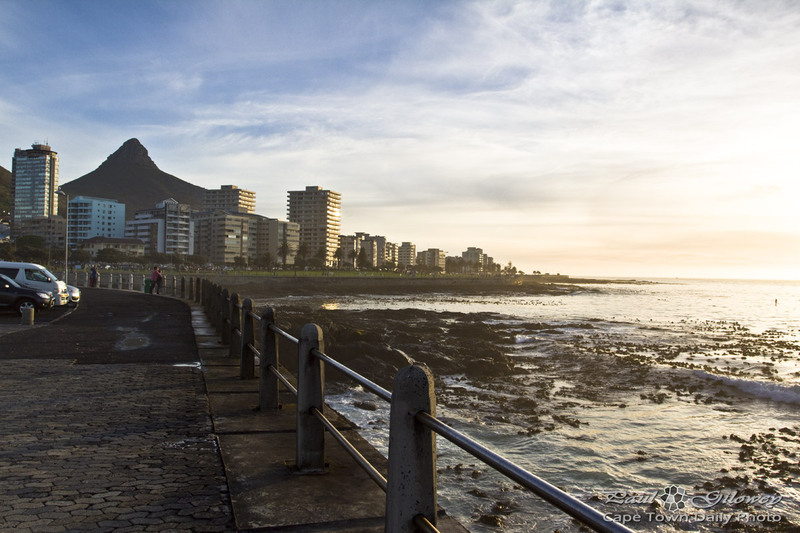 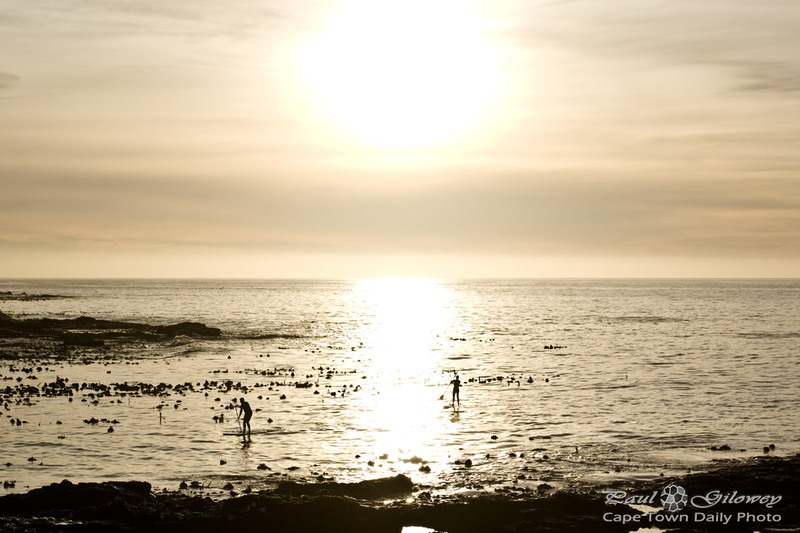 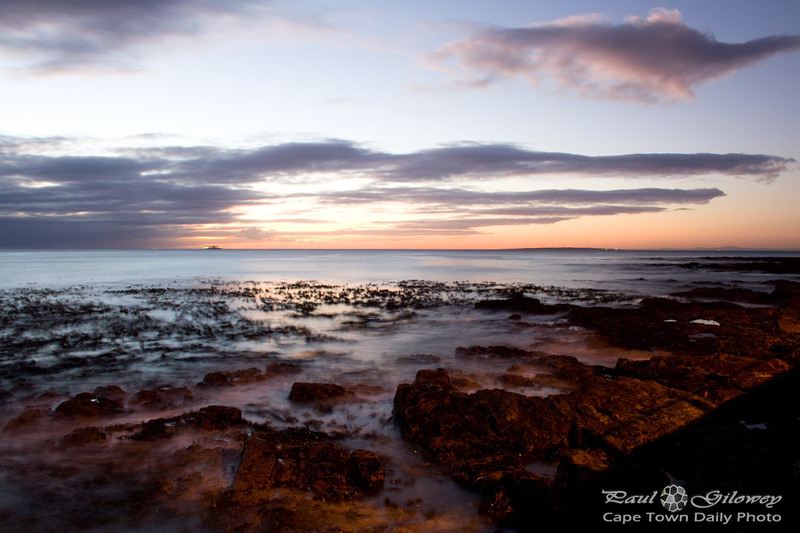 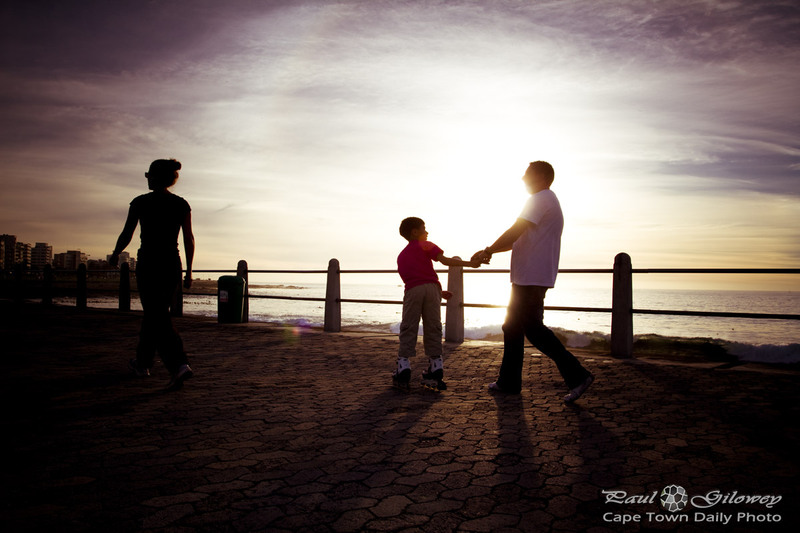 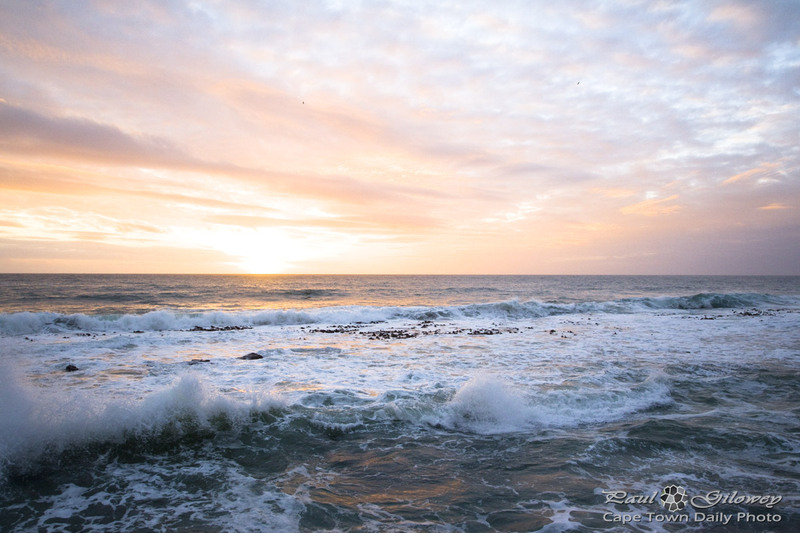 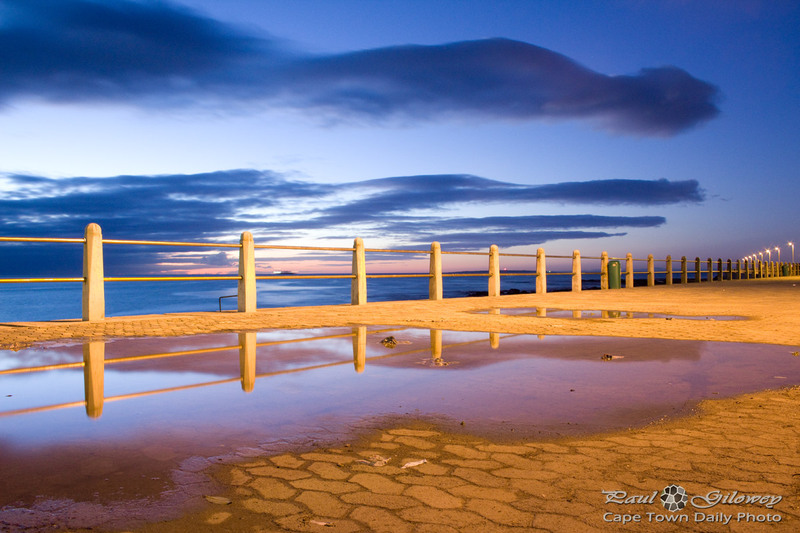 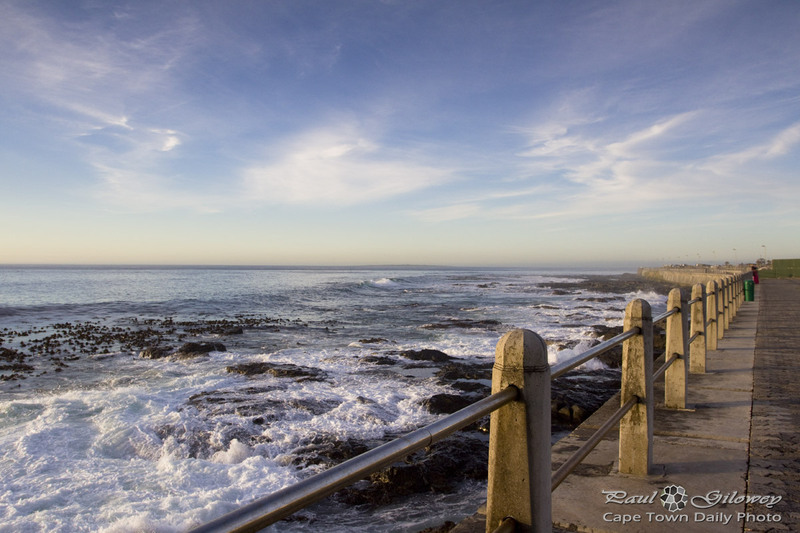 Posted in General and tagged sea, sunset, three anchor bay on Tuesday, 3 December, 2013 by Paul. 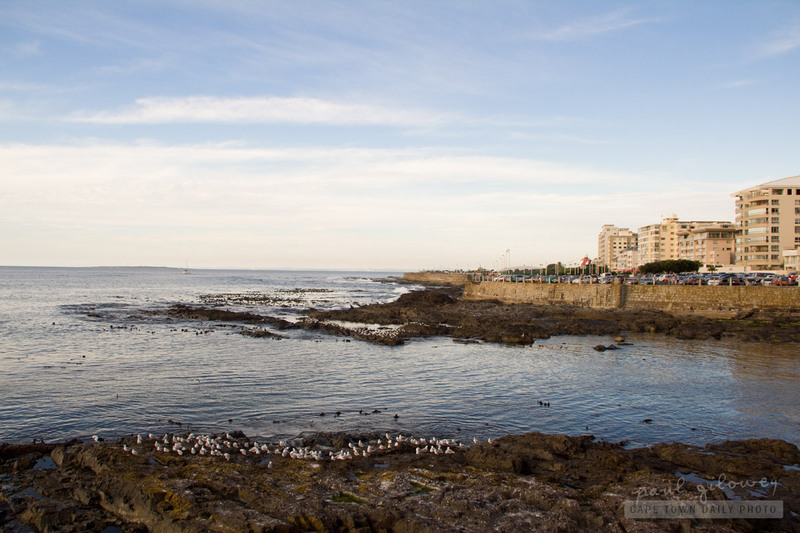 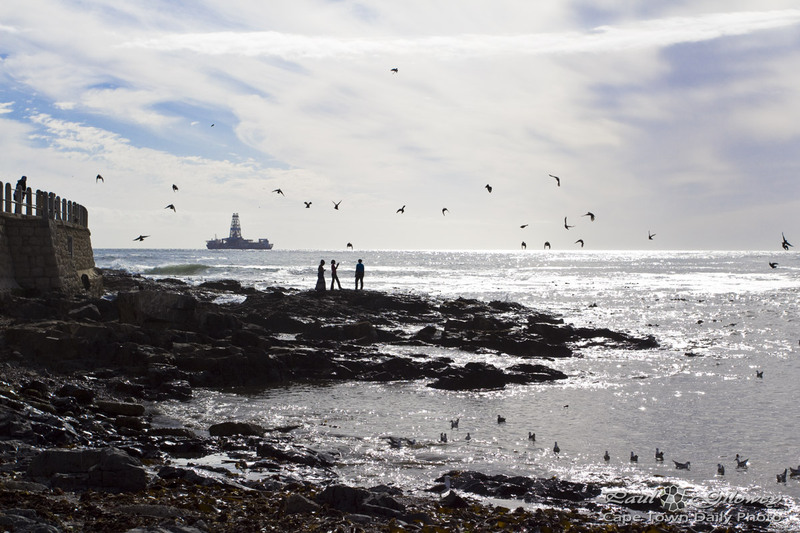 Posted in General and tagged people, sea, seagulls, three anchor bay on Wednesday, 17 April, 2013 by Paul. 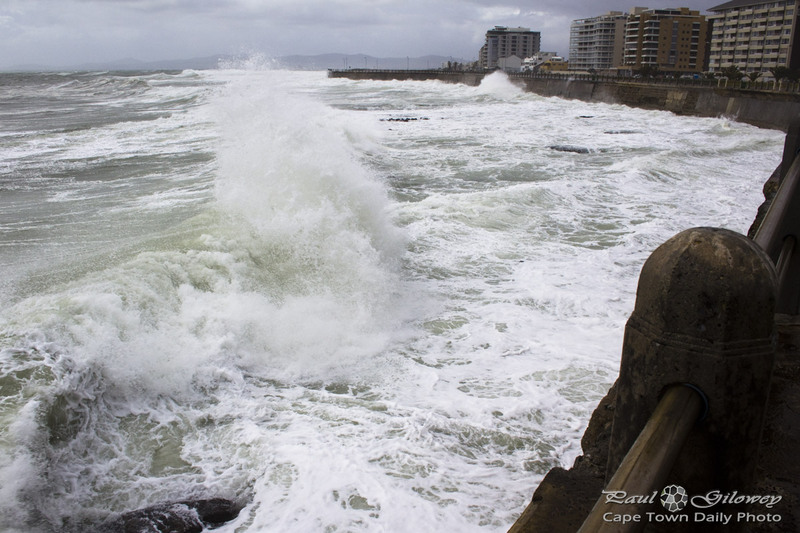 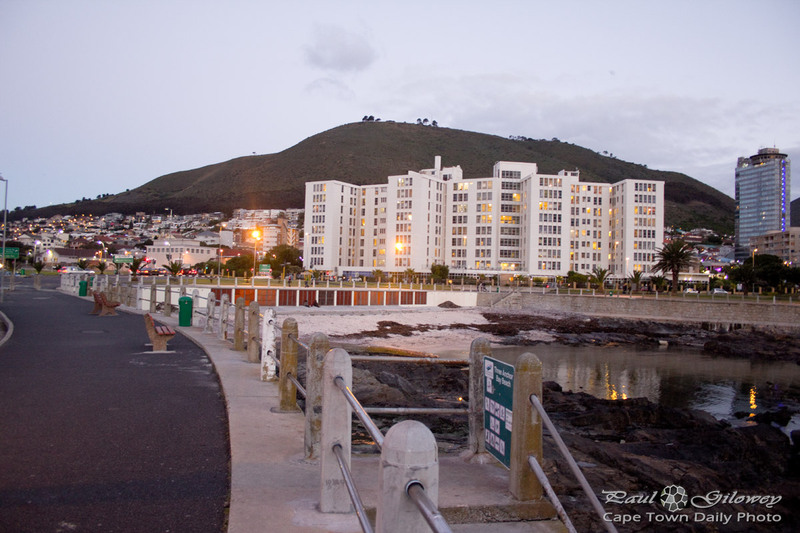 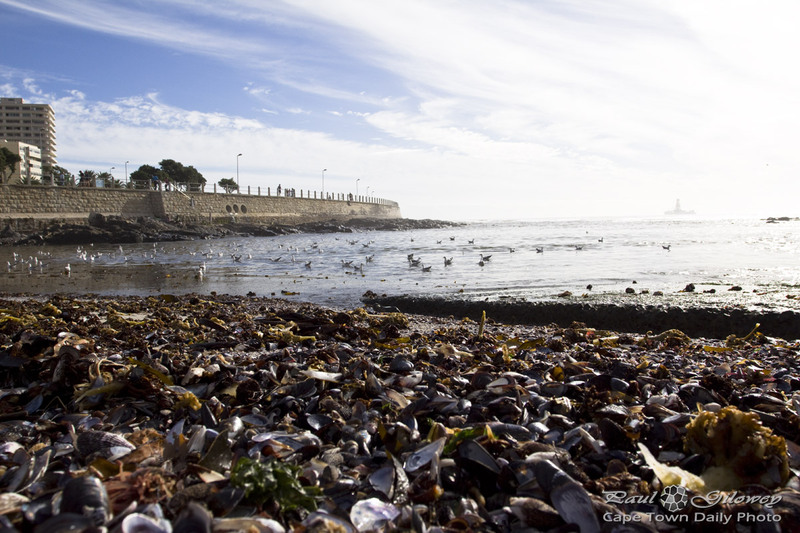 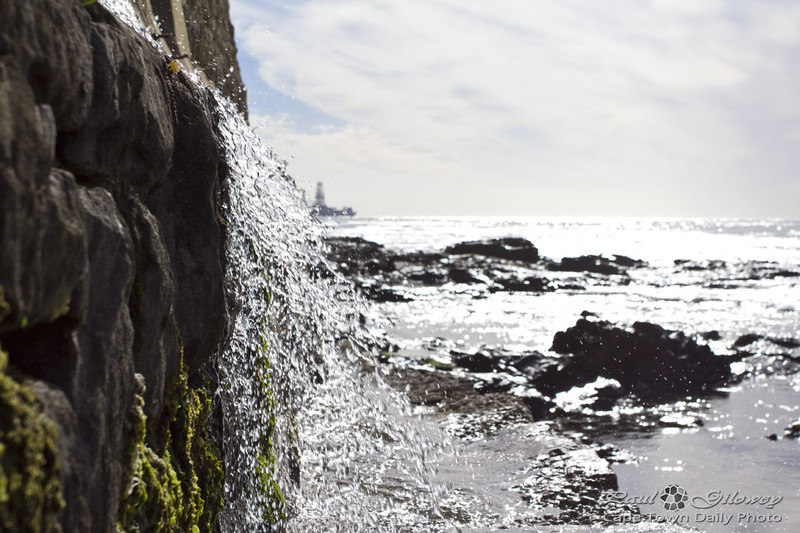 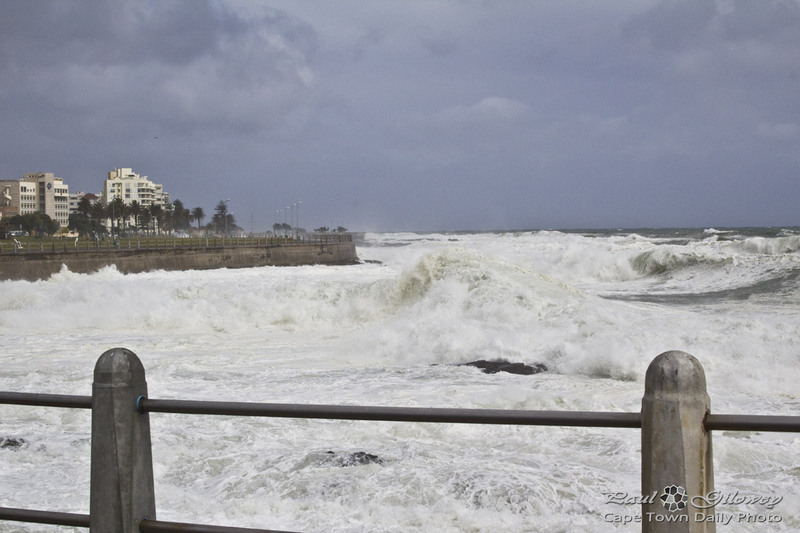 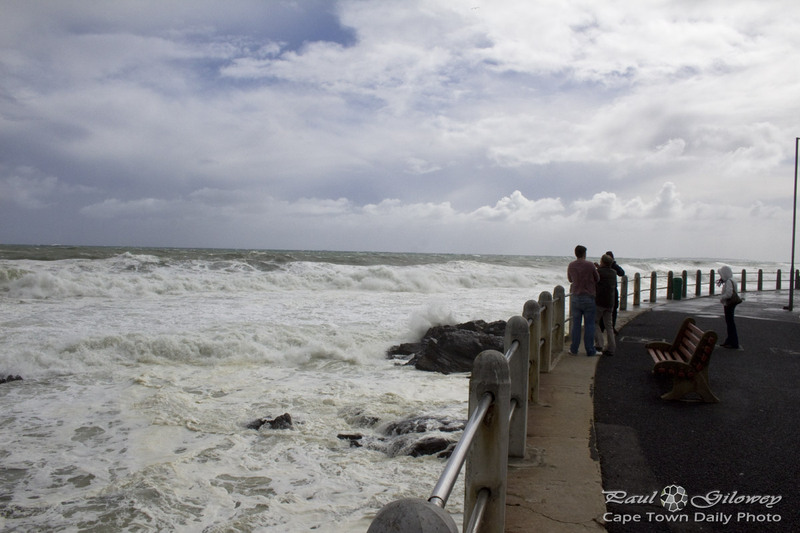 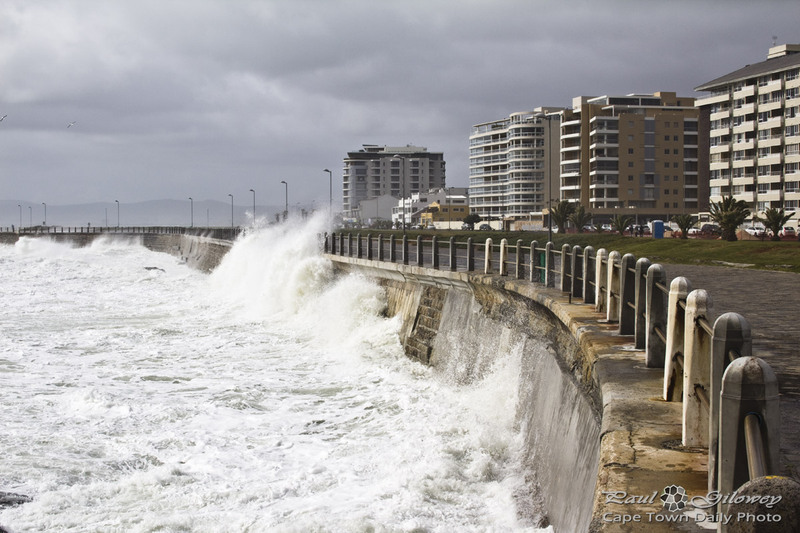 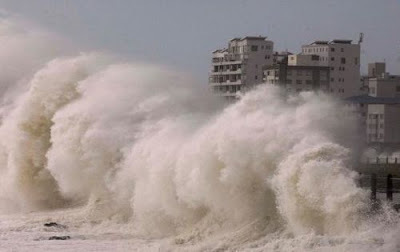 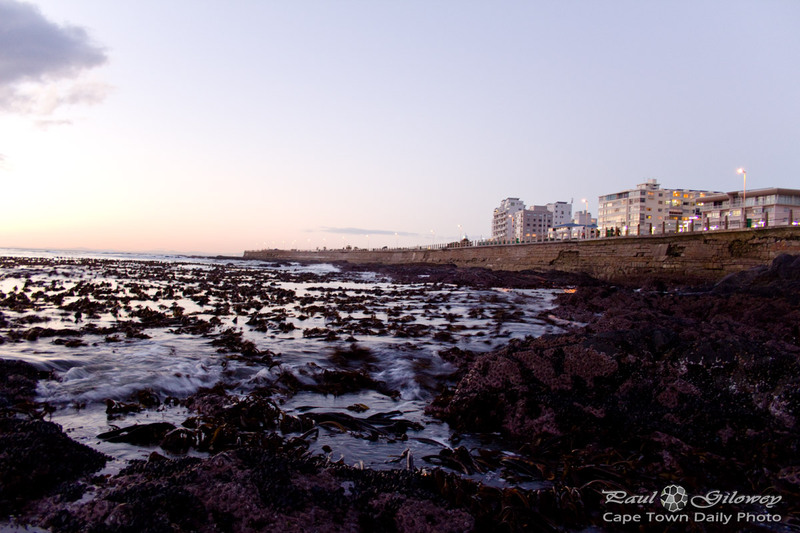 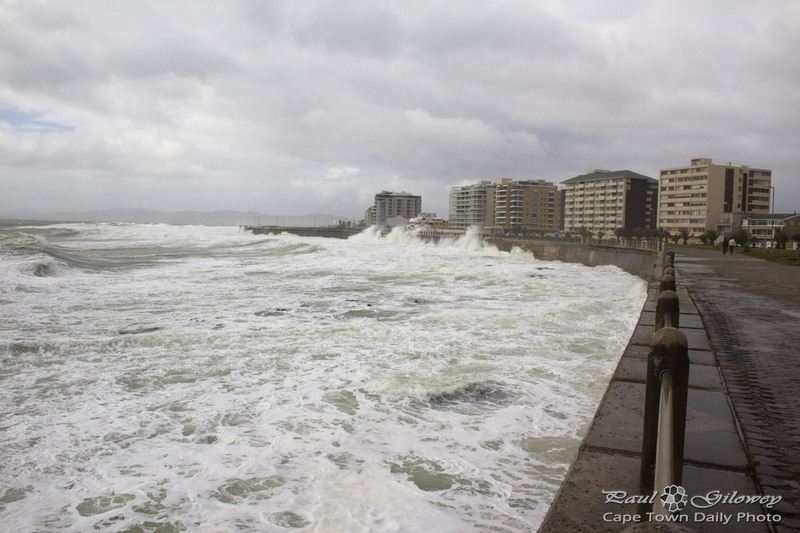 Posted in General and tagged sea, three anchor bay on Tuesday, 16 April, 2013 by Paul.